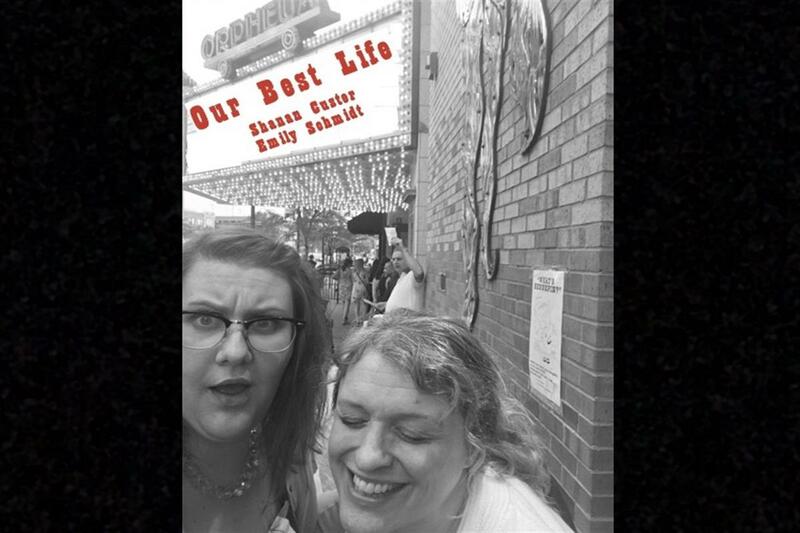 Cherry and Spoon: Minnesota Fringe Festival 2018: "Our Best Life"
Summary: #TCTheater's favorite funny woman Shanan Custer's accidental first solo show. Highlights: Funny friends Emily Schmidt and Shanan Custer make a great comedy team; I've seen them several times at Bryant-Lake Bowl and elsewhere. But when Emily, who lives in LA, gets The Job at Netflix, what's a friend to do but go on herself? That's exactly what Shanan did, and she's a natural at entertaining the crowd. She's so smart and funny, and her disarming style makes the audience feel like you're trading stories with a girlfriend who's way funnier than you. Whether covering topics as weighty as Minnesota's complicated history, or as light as what her neighbors are actually posting on NextDoor, she's relatable and insightful and hilarious. Other topics include dissatisfaction with a Starucks menu change (written by Emily), a terrifyingly funny flight, a frustrated Christmas letter, a Carol Burnett-esque "ask me a question" segment, and a final number that is Everything: silly and joyful and fun. Even though some of the sketches may be familiar if you've seen Shanan and/or Emily before, they're still fresh and funny; Shanan delivers them as if for the first time. 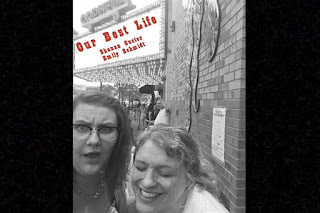 Shanan Custer is a Minnesota Fringe treasure (she's involved in five shows this year) and you would be silly not to see her as often as you can. Warning: this show will make your face hurt from smiling and laughing for an hour.